Our only priority is to provide the highest level of customer service. That’s why our service is world-class, unmatched by any plumbing company in the industry. 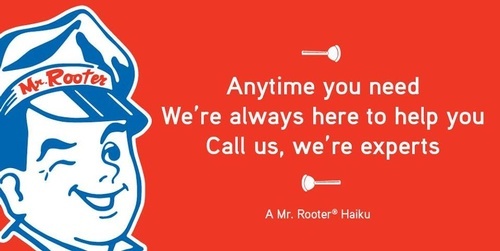 From the moment you call our office to the moment we leave your home, Mr. Rooter Plumbing strives to give you the simplest, most stress-free experience you’ve ever had.